Got a maple tree growing in the landscape? Perhaps, you are just looking for tips on growing a maple tree. Well, look no further. The articles that follow have everything you need to grow and care for maple trees. You may even find a maple tree variety that appeals to you. So take a peak below to learn more about growing maple trees and how to care for them properly. For an ornamental, fast-growing tree with great fall color, it?s hard to beat the ?October Glory? cultivar of red maple. Click on the following article for more information on growing this beautiful maple tree in your landscape. Fast growing, with deeply lobed leaves and fabulous fall color, Autumn Blaze maple trees are exceptional ornamentals. They combine the best features of their parents, red maples and silver maples. If you want more Autumn Blaze tree information, click this article. The Amur maple is a large shrub or small tree prized for its compact size, rapid growth, and showy bright red color in the fall. You can learn more about how to grow an Amur maple tree in the landscape of your home by clicking on this article. Tatarian maple trees grow so fast they quickly attain their full height, which isn?t very tall. They are short trees with wide, rounded canopies and excellent fall color trees for small backyards. For more Tatarian maple facts and tips on how to grow Tatarian maples, click here. Shantung maple trees look like their cousins, Japanese maple. You can identify them by the smooth edges on the leaves. Want to know how to grow a Shantung maple? Click this article. 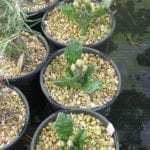 You?ll find interesting facts to give these little trees a place in your garden. What is a Freeman maple? It?s a hybrid blend of two other maple species that offers the best qualities of both. 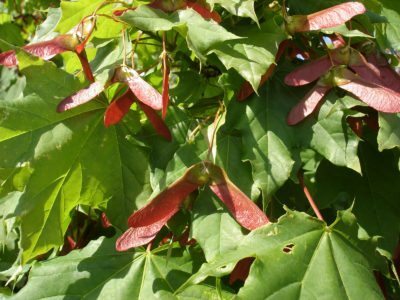 If you are considering growing Freeman maple trees, click here for tips on how to grow a Freeman maple and other Freeman maple information. You?ve heard of silver maples and Japanese maples, but what is a Korean maple? It?s a small maple tree that makes a wonderful substitute for Japanese maple in colder regions. For more Korean maple information and tips on how to grow a Korean maple, click here. Jack Frost maple trees are hybrids developed by Oregon?s Iseli Nursery. They are also known as Northwind maples. The trees are small ornamentals that are more cold hardy than regular Japanese maples. For more Northwind maple information, click here. Striped maple trees are also known as ?snakebark maple.? But don?t let this scare you away. This lovely little tree is an American native. For more striped maple tree information and tips for striped maple tree cultivation, this article will help. What is a boxelder tree? 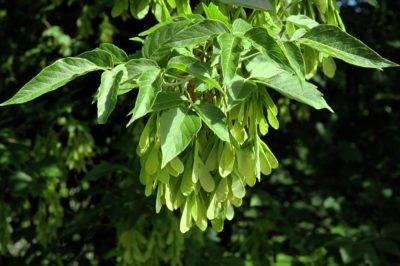 Boxelder is a fast-growing maple tree native to this country. Although drought resistant, boxelder maple trees do not have a lot of ornamental appeal to homeowners. Click this article for additional boxelder tree information. Norway maple trees are wonderful shade trees in the garden. 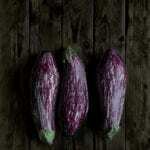 However, they produce many seeds and propagate so easily they readily escape cultivation. Controlling Norway maples is more difficult than growing them. For information about Norway maple control, click here. If you are seeking a beautiful medium to large sized maple tree, look no further than the Norway maple. This tree can be a good shade or standalone specimen. Learn how to grow Norway maple trees and enjoy their ornamental classic look in this article. Common in older landscapes because of their quick growth, even the slightest breeze can make the silver undersides of silver maple trees look like the whole tree is shimmering. Click this article to learn more silver maple tree information. Maple trees can decline for a variety of reasons. Most maple are susceptible, but urban trees need special care to prevent stress factors that cause decline. Click on this article for information about maple tree decline treatment. While grown commercially for its sweet syrup and value as lumber, sugar maple also makes an attractive addition to your backyard. 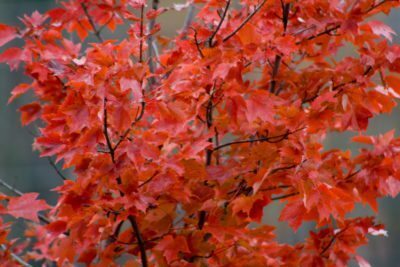 For more sugar maple tree facts and to learn how to grow a sugar maple tree, this article will help. Maple tree pruning is an essential part of maple tree maintenance. It?s important to learn how to prune maple trees and to pick the best time for pruning maples. This article will help provide tips on pruning these trees. Click here to learn more. When the pressure changes inside a tree, sap is forced into the vascular transporting tissues. 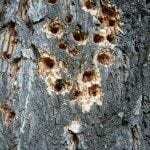 When tissues are punctured in a maple tree, you may see oozing sap. Read this article to find out what it means when your maple tree is dripping sap. From the little 8-foot Japanese maple to the towering sugar maple that can reach heights of 100 feet or more, the Acer family offers a tree just the right size for every situation. Find out about some of the most popular maple tree varieties in this article. Maple trees come in all shapes and sizes, but they all have one thing in common: outstanding fall color. 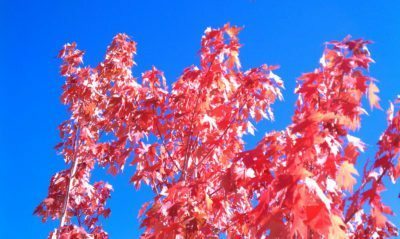 Find out how to grow a maple tree in this article. Click here for more information. Ornamental maples are beautiful additions to the landscape, but what happens when they start to develop blemishes? Maple tar spot may make your maples look less than their best, but fortunately it can be managed. This article will help. A red maple tree gets its common name from its brilliant red foliage that become the focal point of the landscape in autumn. 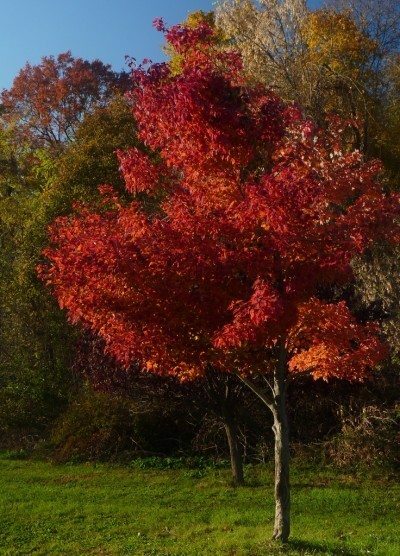 Read here to find out how to grow a red maple tree. There are many kinds of maple tree diseases, but the ones that people are most commonly concerned with affect the trunk and bark. 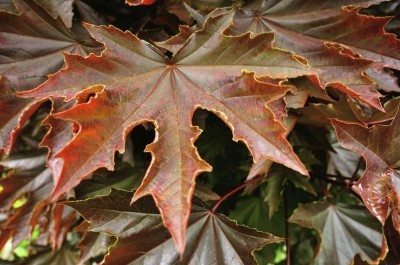 Here in this article you will find a list of diseases that affect maples.